According to the bill submitted on Friday by State Sen. John Moorlach, R-Costa Mesa, traffic congestion increases the emissions of greenhouse gases as the automobiles idle longer while on roadways. If introduced, the law would instruct the state to build two additional traffic lanes on northbound and southbound Interstate Route 5 where there shall not be a maximum speed limit. Last week, California Gov. Gavin Newsom said that the state is abandoning its ambitious plan to construct high-speed rail from Los Angeles to San Francisco, and will instead build an initial segment in the Central Valley. Moorlach suggests that people with vehicles are provided the opportunity just to drive at 100 miles an hour and get to San Francisco in a shorter period of time than the train. 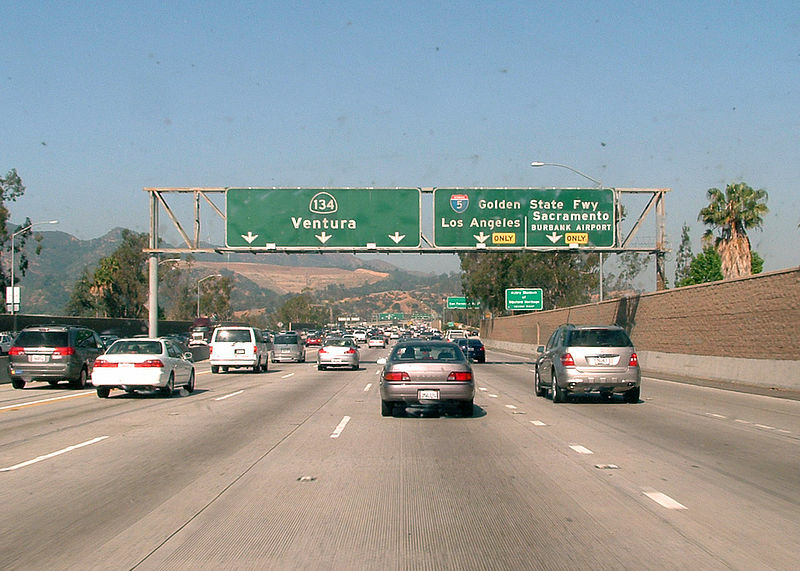 Currently, the drive from San Francisco to Los Angeles takes almost 6 hours, depending on traffic. Germany’s Autobahn is the most well-known example of highway stretches with no speed limits. There have been a few proposals to limit the speeds to the highways in order to cut pollution, but they have been met with fierce opposition from many citizens. This entry was posted in Cars, Traffic and tagged California, cars, highway, speed, traffic, vehicles. Bookmark the permalink.